Beat the Competition with No Efforts! 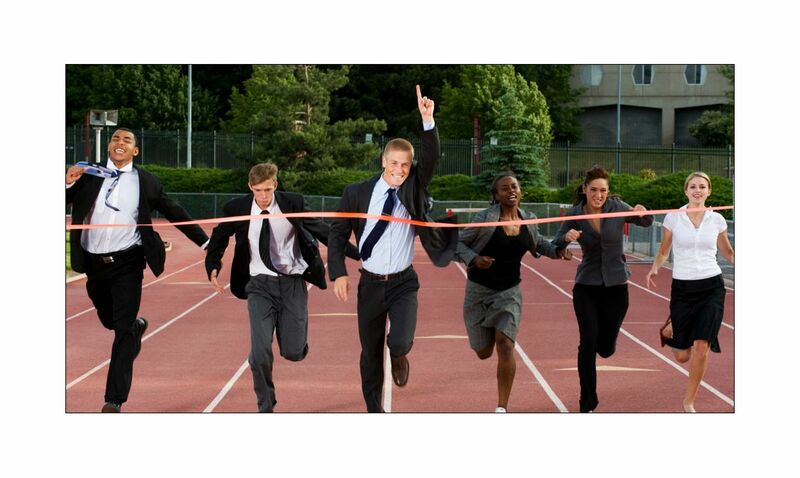 With severe competition on the market, it is always hard to keep your business on track. Learn how to beat the competition effortlessly by following five simple rules. Establish your brand. Just as two customers cannot be identical, there are no twin businesses. Distinguish your brand from the others by adding individualism into your marketing campaign. Explain your customers why your business is unique and why it is better than the other ones in your field. Determine a competitive advantage. To beat competition in business, you will have to focus on your competitive advantages, such as price, quality, and service. However, you risk failing if you focus only on one of them. The golden rule is to pay attention either to price and service or quality and service. Make a customer database. How to win a competition? Focus your sales strategies on keeping old customers rather than attracting new ones. This is a way cheaper! Develop friendly relationships with your loyal customers, so that they refer to your business on a regular basis. By using such customer database, you will get new customers attracted by your old ones. Advertise and carry out market research. Communication with customers plays a vital role in beating competition in business. Hold your marketing campaign in such a way that it advertises your services but also connects you and your customer. It is done through SMS congratulations on major holidays, discount offers, encouragement e-mails, etc. In addition, customer satisfaction surveys will help you to figure out your areas of improvement. Make your customers excited. If your business remains unchanging, you risk losing your consumers. So, you need to develop and excite your customers with the help of innovations. Invest in new products and launch services to make your clients thrilled with the unlimited opportunities of your business. Now you know how to beat competition by using these five tips. Make them benefit your business and bring high profit!